Whilst in Seattle we intended to go whale watching, but the whales never came out to play! Despite this huge disappointment, the rest of our “bird watching” experience was unlike any other we’ve experienced. 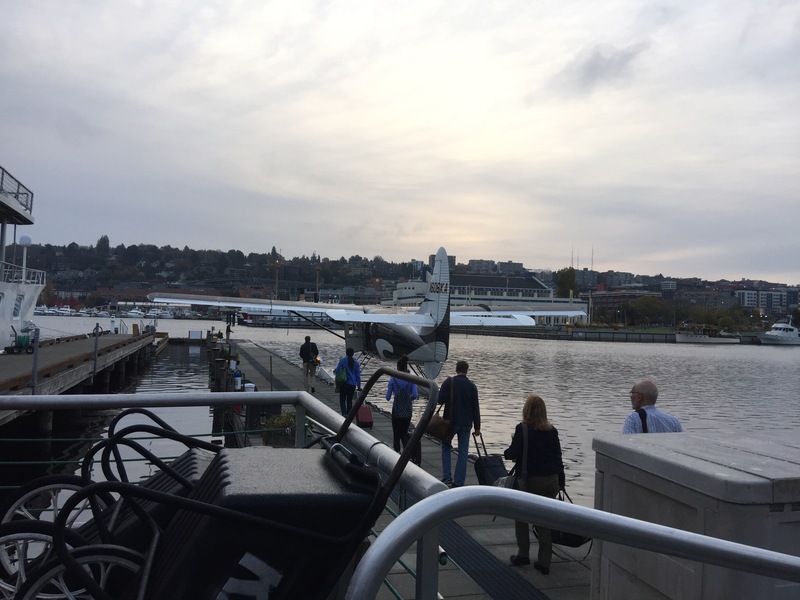 We woke up bright and early to catch a seaplane at Lake Union. There were eight of us on board including the pilot. It was basically a private plane. And the folks at Kenmore Air are most darling. The views from above were amazing. Look at all those trees! 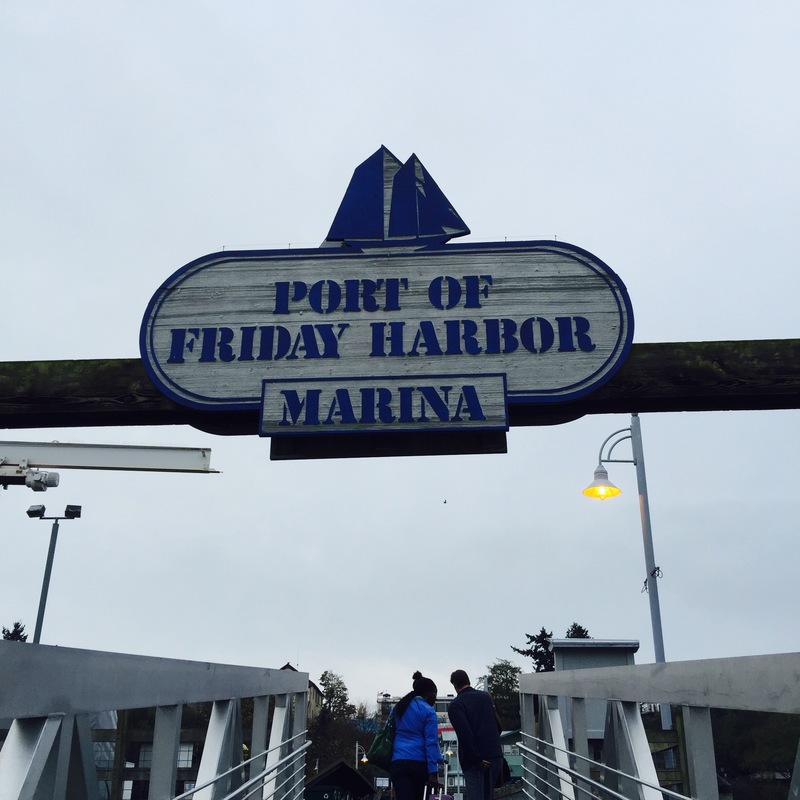 We landed at Friday Harbor and wandered the town a little before boarding our tour boat. It’s quiet, has cute shops and eateries, and the air is so refreshing. It seems like a lovely place to spend a weekend away. Aboard the ship our naturalist taught us everything we wanted to know about the animals we saw, why the water moved the way it did, and so much more. We saw a stellar sea lion (the biggest of sea lions! ), deer, and a bald eagle. A bald eagle! They are so majestic. I love being on the open water and taking in the fresh air, the sun, and the beauty of nature. 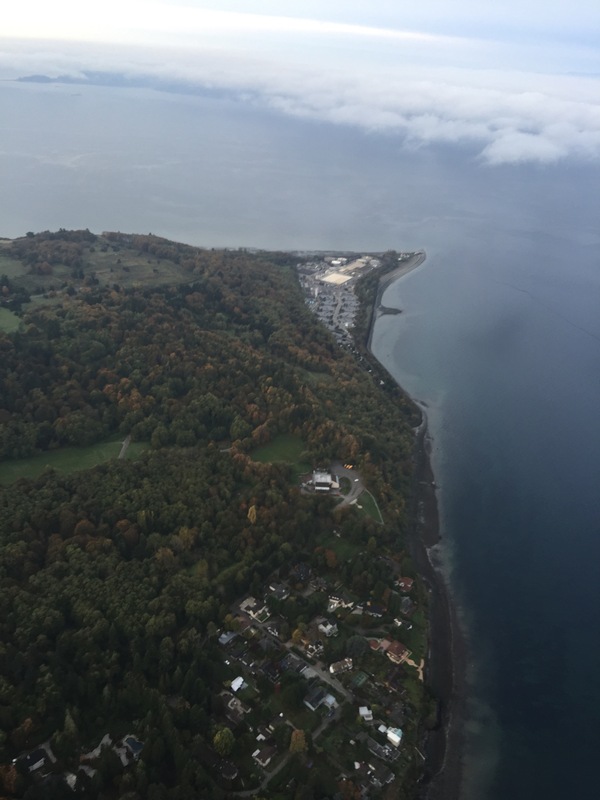 At the end of our trip we taxied over to the local airport and took a wheeled plane back to Seattle. Again, private plane and awesome views! My fiancé and I ended up watching some orca videos online back at the hotel. We’re going to have to try this whale watching thing out again when it’s peak whale watching season. Have you seen orcas in the wild? Share below! Previous Posttis better to give! Next Postshop feature: heritage mercantile co.